Studio and Live Versions – It’s Your Choice! We’ll give you the answer; you give us the question – musically, that is. 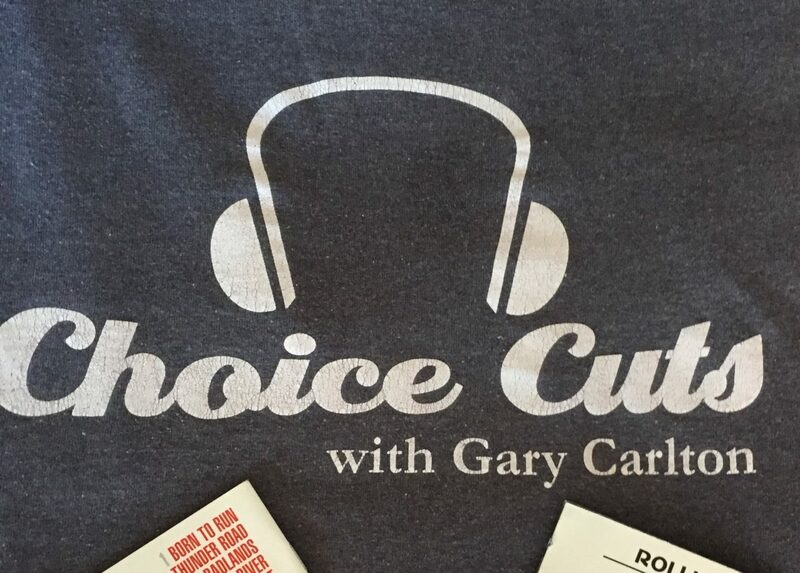 OWWR Presents CHOICE CUTS 2019 01-05 Best of 2018 including Jayhawks, John Prine, Paul McCartney, Brandi Carlisle, Elvis Costello, Bruce Springsteen, Kacey Musgraves and more. OWWR PRESENTS CHOICE CUTS 2018 12-29-December 1965 my musical awakening, BEATLES, ROLLING STONES, FOUR SEASONS, BEACH BOYS, RIGHTEOUS BROTHERS, PAUL REVERE AND THE RAIDERS, SUPREMES, and more..
OWWR PRESENTS CHOICE CUTS – 2018- 11-17- FLYING SOLO- lead singers of a group out on their own- Steve Winwood, David Ruffin, Michael McDonald, Curtis Mayfield, Glen Fry, Sting and so forth! OWWR PRESENTS CHOICE CUTS -2018 10-13-ROCKTOBER continues with a look back 40 years to Classic Rock from 1978 by The Cars, Foreigner, Southside, Bruce, Ramones, and on & on.